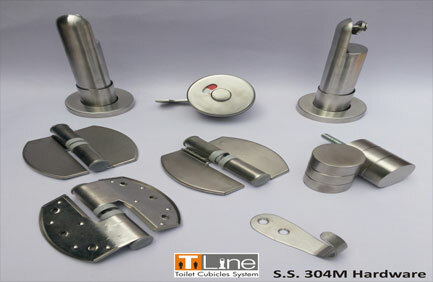 T-Line Washroom Solutions, we can provide widest range of Toilet Cubicle, Shower & Change Room Partition, Urinal dividers, Lockers. 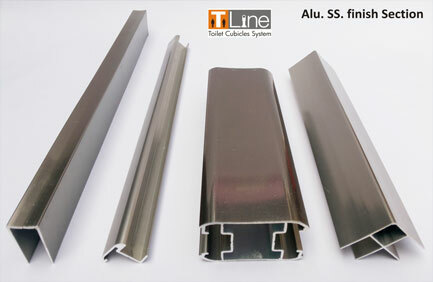 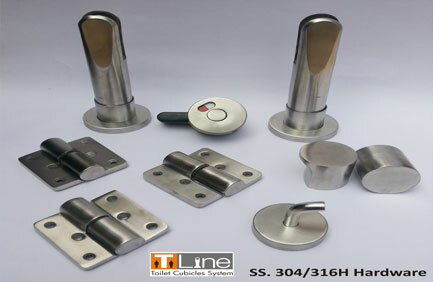 T-LINE HARDWARE AND CUBICLE ACCESSORIES Comprising of Aluminium Black Finish Section, Aluminium SS Finish Section, Aluminium Hardware & Accessories, Nylon Accessories, SS 304-316H Hardware, SS 304M Hardware. 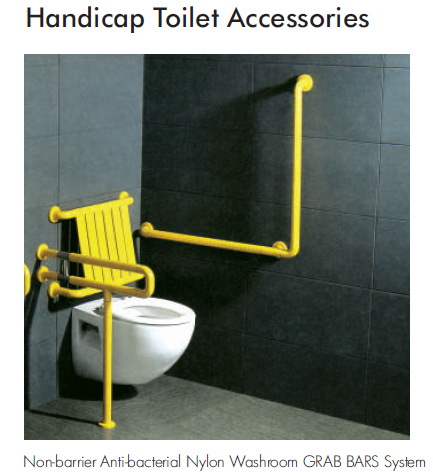 All our toilet cubicle accessories, cubicle hardware and toilet partitions components are used as per architectural design to create urinal partition, toilet partitions, shower cubicles, change room cubicles and lockers. 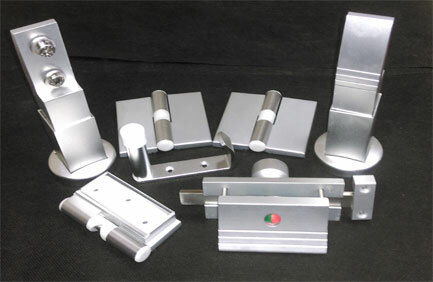 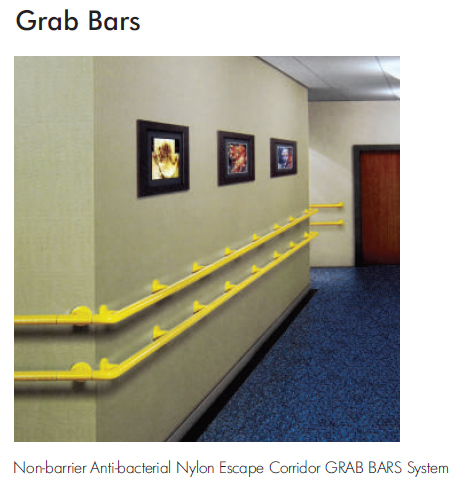 This comes with varieties of options in sections and hardware suit to customer esthetic requirement and budget.